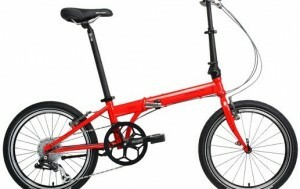 Make your holiday extra special with the right folding bike! 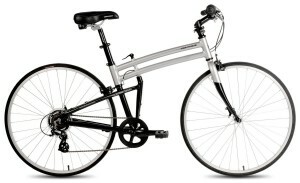 This is a top of the line bike. 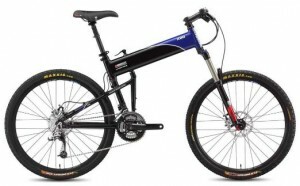 Great ride but pricey! 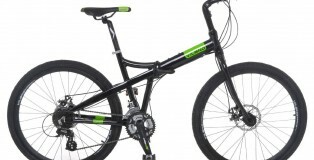 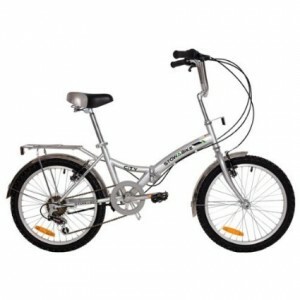 This is a top of the line mountain bike style folding bike. 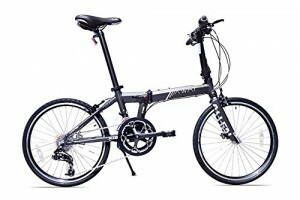 Exceptional for commuting or long distance rides. 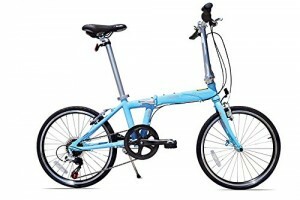 This is a top of the line full size folding road bike. 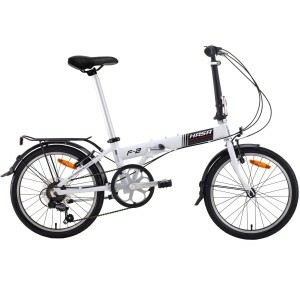 A great full-sized mountain folding bike with sturdy construction, smooth shifting and excellent handling. 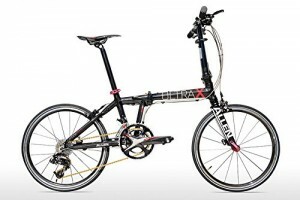 A strong full size bike that’s designed to commute! 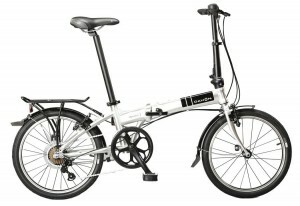 A great folding bike with the unique NuVinci gearing system. 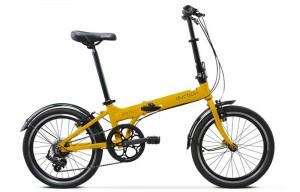 A full-sized folding bike that is very sturdy, delivers smooth ride and can still fit in trunks of small cars. 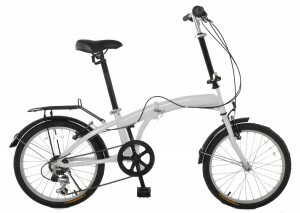 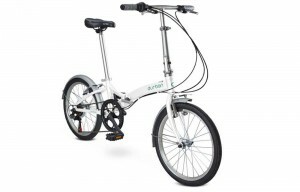 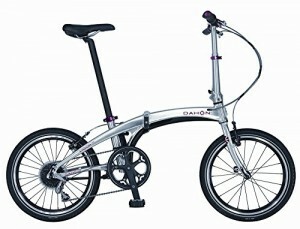 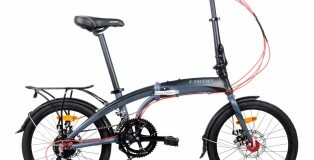 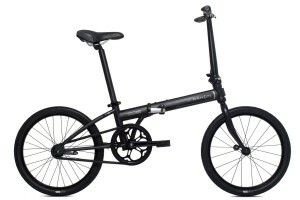 A high-end folding bike which is perfect for on-road riding. 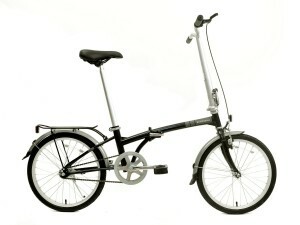 A well-built, full-featured folding bike. 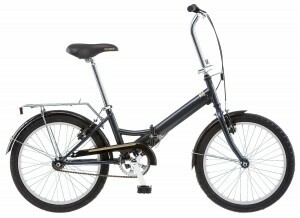 It deserves to be the best seller in the U.S. 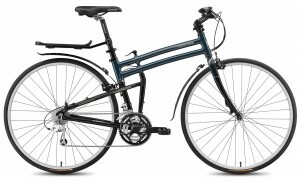 This is a good mid-level bike at a mid-level price. 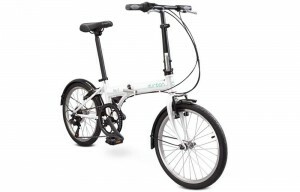 Great choice for urban commuters. This is a nice looking lower-end bike. 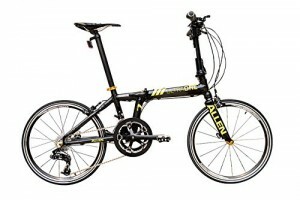 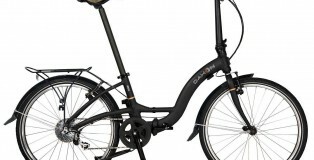 A good choice but not the best Allen Sports folding bike. 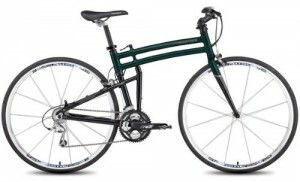 A good little bike for the price. 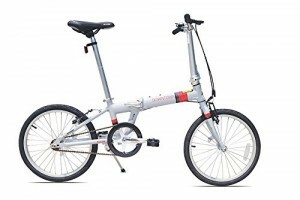 Good choice for an entry-level folding bike. 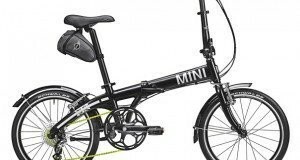 Affordable folding bike but it will need some adjustments for good rides. 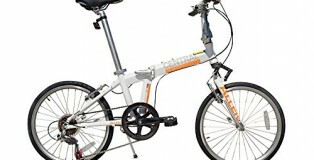 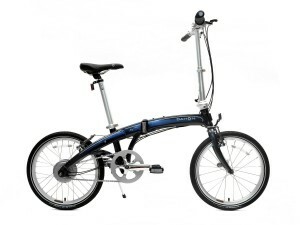 This is the cheapest Allen Sports folding bike but it comes with good components and a charming design. 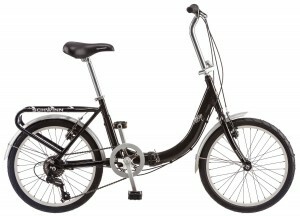 This is not a great bike but it is acceptable. 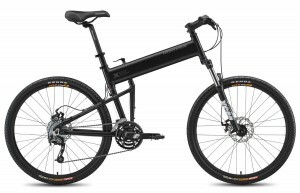 You should only buy it if you don’t have more than $200.